Room packagesWhat a delight for hedonists! 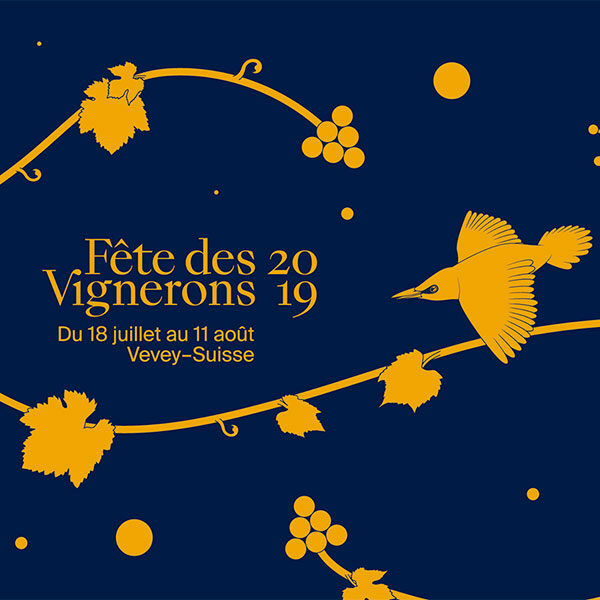 GRAND HÔTEL DU LAC, OFFICIAL PARTNER OF THE FÊTE DES VIGNERONS 2019! 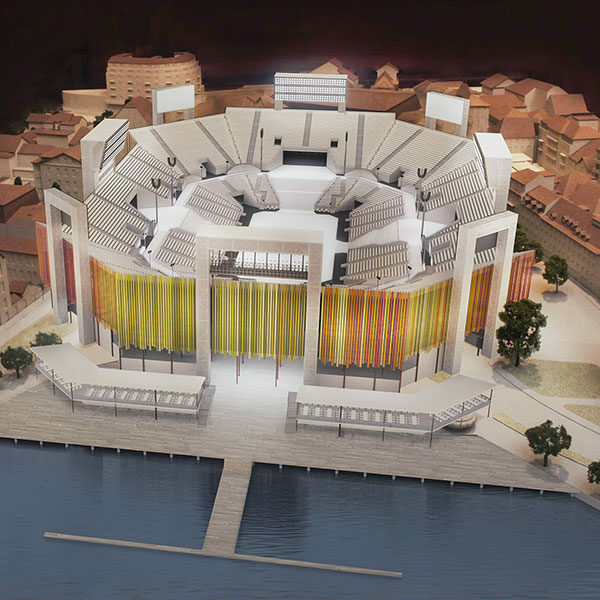 For this spectacular and joyful event, Grand Hôtel du Lac is an Official Partner of Fête des Vignerons 2019! On this occasion, we propose you a special package"Fête des Vignerons" (see link below)! Recognized by UNESCO on its list of intangible cultural heritage, the Fête des Vignerons brings generations together, connecting people from the villages, the countryside and the vineyards, locals and foreigners, and offers each one the opportunity to go beyond himself, to transcend and collectively participate in a show unique in the world. 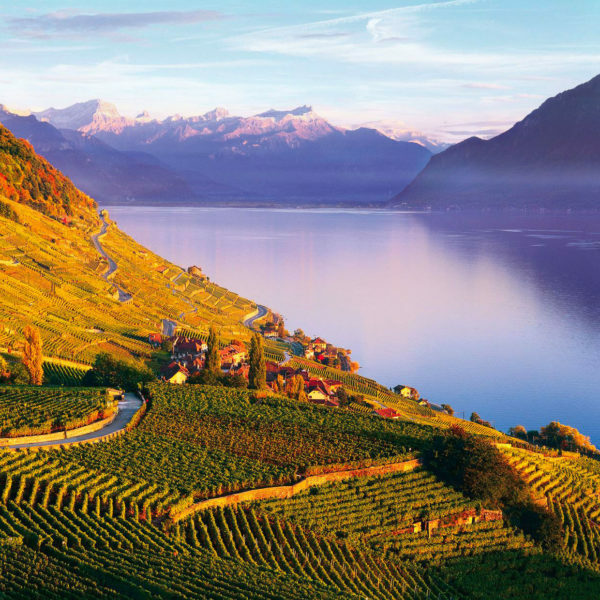 From July 18 to August 11, 2019, with a show created by the director Danielle Finzi Pasca and entertainment throughout the city, Vevey will vibrate to celebrate the vineyard. And so do we! 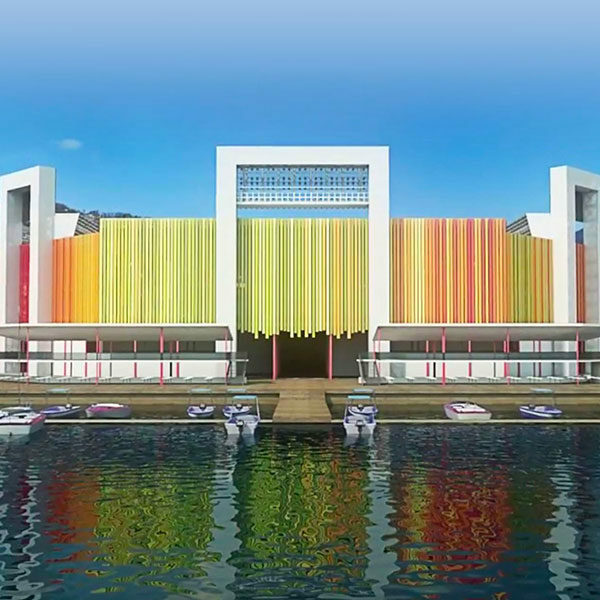 Summer 2019 will be intense, colorful and festive! Danielle Finzi Pasca has created such monumental shows as the closing ceremonies for the Olympic Games in Turin in 2006 and Sochi in 2014. He has worked for the Cirque du Soleil, the Cirque Éloize and renowned opera houses. Our teams are at hand to provide you any extra information.